4mm wide satin ribbon in blue and yellow, lovely spring and summer colours. The ribbon is reversible showing yellow with blue edging on one side and blue with yellow edging on the other. 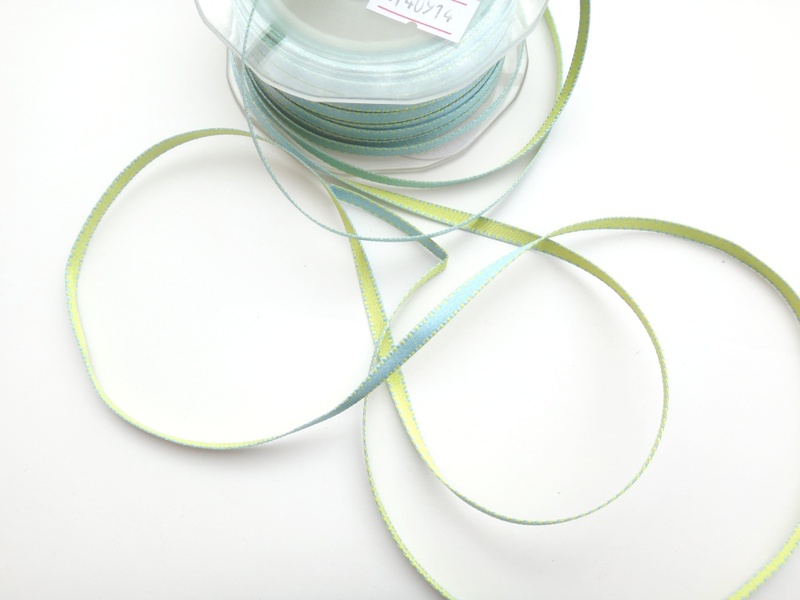 Perfect for crafts, gift wrapping, needlework etc. Also available in other colours.